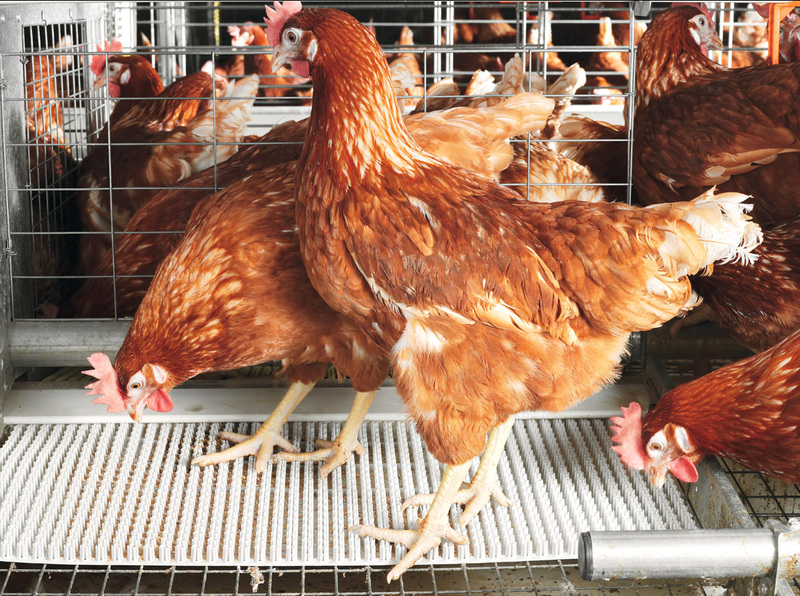 How to Start Lucrative Poultry Farming in Nigeria – Poultry Farming in Nigeria is probably one of the most lucrative farming business you can do in Nigeria especially when it is setup and managed properly. The farmers we currently have are not producing enough poultry and will not be enough even in the next ten years! This aspect of livestock farming presents one of the finest opportunity for entrepreneurs to make good money within the shortest period of time possible. This is made possible by the quick maturity of chicken. Click Here to get a comprehensive eBook on Poultry Farming in Nigeria. 1.Chicken Reproduce Fast – Average healthy Layer lays egg almost everyday or at least 4 times in a week. Some Breeds can lay as much as 325 eggs in a year and take 21 days to hatch. This means that technically a Layer is capable of producing another chicken twice in three days. 2. Chicken Grows Very Fast – Within 21 days, the egg is hatched and within 28 weeks, they are ready for the market. That means a farmer may start making his money in just 34 weeks after successfully setting up his farm and whatever returns he make could be doubled in a year based on this calculation. 3. Chicken Sells at Very Good Price – A fully grown healthy chicken sells between 2,000 to 2,500 naira in Nigeria. Therefore, if you produce 12,000 chickens in your farm, you will be making N24 million by the time they are completely sold. 4. Egg market in Large too– Apart from the chicken, the egg is another money of it’s own. A crate of eggs sells for N500 – N550 for smaller eggs and N600 – N650 for bigger ones. Each crate contains 30 eggs. Therefore, if you have 500 layers that produces 12,000 pullet in a month and decides to sell all, you will be making N200,000 to N260,000 monthly. Types of poultry breeds that are most suitable for poultry farming. Poultry house construction types and procedure according to your need. Different kinds of poultry diseases, the causes, and the effective treatment and control. Chicken Nutrition, Feeding formulas, and the types of chicken feeds that is most desirable to your birds. As one is conscious of the gains in poultry farming, one should also be conscious of the pains too. There is no gain without pain! Don’t discourage those who are looking for this information. Yes you’re right bro. There’s no any words of encouragement non what you’ve said. There’s profit in poultry and also the otherwise is so huge that you can fall and to rise up again will be difficult if you’re so much invested in it. Nothing good comes so easy. There is always a sacrifice to be paid. The information is good and worth trying. This is a good information to start the day with. With these tips i’m planning to go into poultry farming. Doing poultry is very good of making money. LUCRATIVE BUSINESS IN OUR NATION, I LOVE AGRO-FARMING. Poultry business is lucrative but also involves a lot of hard work and commitment.An entrepreneur in this line of business is sure to make it on time due to the high demand. However, it is necessary to first of all do a market research to determine the market size and level of demand. This is true i know about this i have work in a poutry before. Poultry farming is one of the business I always want to engage in but capital is the problem. It’s a well lucrative job you can depend on for your life time. When I hammer, I’ll definitely go into poultry farming. Thanks For This Guide. Very Helpful. I dont this tip can guide you in poultry farming. I woukd definitely try it in the nearest future. No reasonable capital t start it now. I really love the tips.